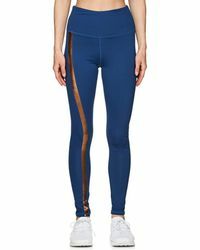 If you’d like to give your work out wear a lift, then look to the Electric Yoga brand to deliver streamlined shapes and vibrant colour injections. 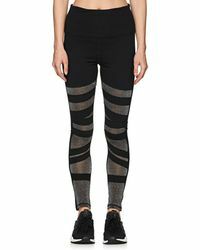 Choose from full length options to cropped capri, as well as contrast prints and cut-out, mesh insert leggings. 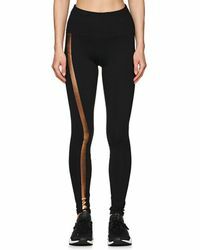 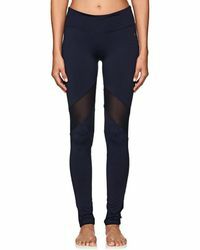 The Electric Yoga label injects drama into the everyday, making your work-out wardrobe one that you’ll want to incorporate into other casual combinations.